Being future-focused is what brought both Nicolas Szerszen and Luisa Schirmer to The Ohio State University. These fourth-year standout varsity volleyball players with aspirations of playing professionally each knew that they also wanted to be mechanical engineers. Both Szerszen and Schirmer not only balance the demanding workload facing many students approaching graduation, but they also juggle rigorous athletic schedules. With the support of professors and coaches, these two have proven their success on the court and in the classroom. That engineering and athletics go hand-in-hand is no secret to these two athletes. 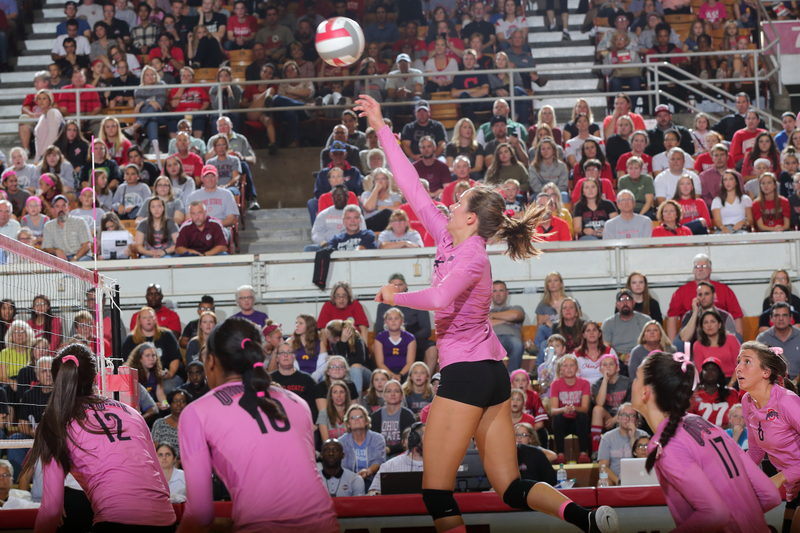 The finesse and articulation used in engineering are also essential on the volleyball court. “Because of engineering, I am able to analyze my play and have an analytical mindset to becoming a better athlete,” says Schirmer. The determination and consistency often attributable to successful engineering also seems to keep Schirmer and Szerszen ahead of the game. But for all their recognition, both Buckeyes remain modest and look to the future. 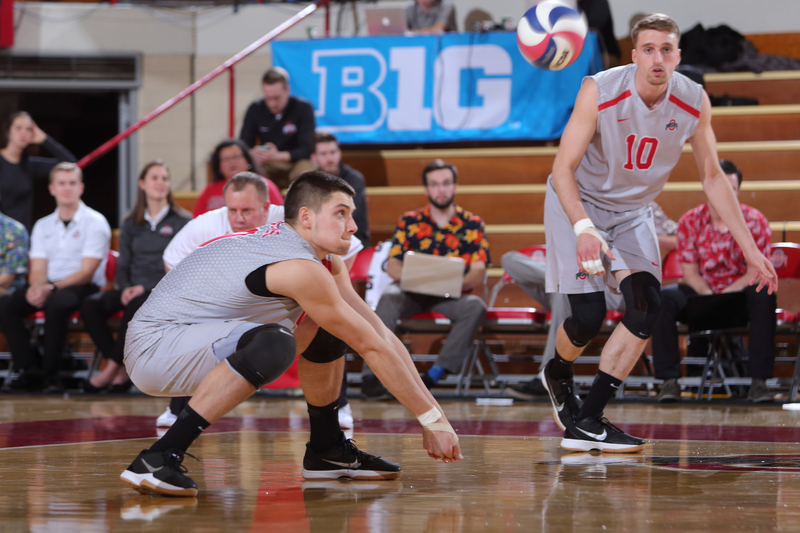 Volleyball is currently a very large part of each of their lives, and at the same time Szerszen and Schirmer realize the significance of being equipped with a mechanical engineering degree from Ohio State. Additional honors for Szerszen include being a two time First Team All-American (2016, 2017) and the NCAA Player of the Year (2016). In 2017 Luisa was named as an AVCA All-Northeast Region honorable mention. She is currently playing professionally for the Belgium Asterix Avo Volley.